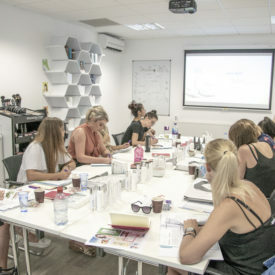 On the 8th August we hosted our DermaQuest Advanced Training at our South location! 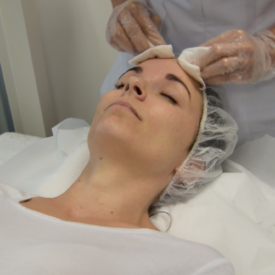 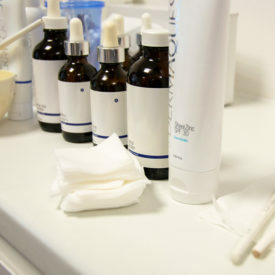 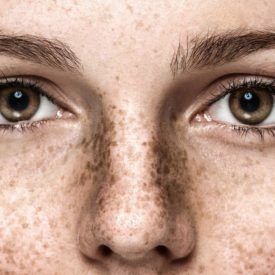 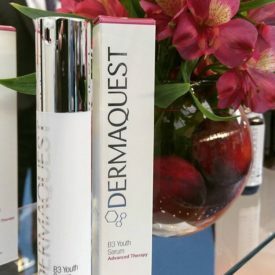 On the 6th – 7th August we hosted our DermaQuest Core Training at our South location! 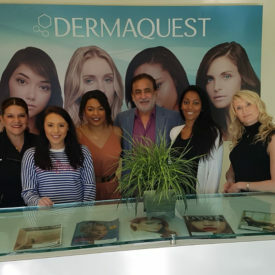 On the 1st – 2nd of May we hosted our DermaQuest Core Training at our South location!